We are so different but one thing unites us all. Passion to create leads us and our clients to new levels. The story of Netkodo is short - once there were two guys, Przemek and Jarek, who shared a school desk at math classes. The funny thing is that nowadays they work desk to desk at Netkodo office. Long before they began their battles with code they fought many others in the school gym during Physical Education, playing football and basketball. After school their paths split for a while - Przemek studied IT in his hometown and Jarek enjoyed and educated himself during Erasmus programmes in Scotland and Germany. Meanwhile, Przemek fell for Ruby and gained experience as a team leader, Jarek was more into Java. 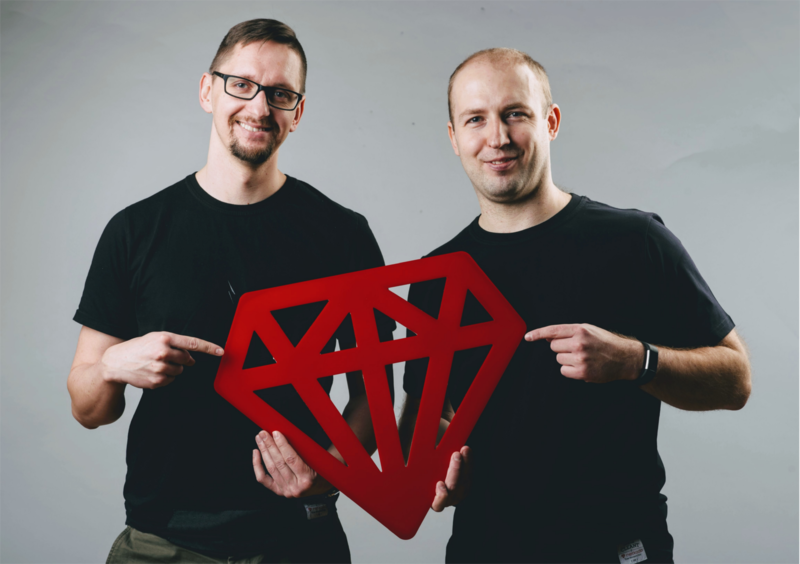 Years passed, Przemek had his own software house, working on various IT projects and Jarek wandered around the world, working for IT companies from Boston to Barcelona. And then they met again, working together on a project. They had so much fun sitting together and remembering old days that they decided to create the Netkodo team that currently consists of… developers and two former schoolboys. We treat customer’s success as our own success. We’re entrepreneurs, so we’re sympathetic toward the community, but there’s more to it: we know that there’s nothing better in terms of development, marketing and PR strategy than a satisfied client. If we meet any problems on the way of development, we get straight to the point. We know honesty and openness pay off in a long run – we expect the same from our customers. Every journey begins with a single step... and this is your business objective. We take time to find out all the necessary details, such as all the related documents, to discover and look into your vision to understand what you really want to achieve. Creating the scope of the project together, we go deep into UX and users’ stories, so that the MVP is just right. We rely on design thinking and agile project management. When we get to the bottom of what you really need, we estimate our work. To do this right, we’re preparing a schedule with appropriate task and define milestones. We keep it agile, so that you can improve your idea on every stage. What is really important at that stage is that we stay close to you, reaching out directly as soon as we have any questions or doubts. It helps to avoid any misunderstandings on the way. We master a crafted blueprint of wireframes, that is true-to-size and detailed so that you could catch a glimpse of how the final product would actually perform. We make a simulation of the navigation with or interactive prototype, enabling you to make final design decisions before the development starts. We create user scenarios and customer journey map, if necessary. At the same time, we work on the infrastructure and make final preparations for development. To meet all your expectations we treat the testing stage very seriously. We verify various areas, like functionality and stability on different types of OS's, hardware and browsers. We check speed and performance to make sure that the beta version of a software is reliable. After all, we want the final result to meet business and user requirements. When your software is ready we help you get it out there into the market, offering support that makes part of a free warranty for all defects found in systems, software. We’re open to new adventures, such as upgrades and improvements We discover new opportunities for growth and elevate businesses by helping clients understand users and as a result, expand their customer base. We work with end-users in terms of quantity and intensity of interactions by analyzing real feedbacks and insights. We are agile but the methodology is not the most important value in Netkodo. People are important. Clients, users, developers. That’s why all works are performed with the continuous analysis of results and adjustment of previous sprints and each project development goes through Plan-Prototype-Test-Adjust iterative cycle. We’ve established two models: Standard project management with the fixed budget for the whole project, where we estimate scope and cost of work together with our client. The fixed-price project is a bit more into Waterfall model: we gather a list of tasks and work on that step by step, keeping it as Agile as it gets. We’ve established two models: Standard project management with the fixed budget for the whole project, where we estimate scope and cost of work together with our client. The fixed-price project is a bit more into Waterfall model: we gather a list of tasks and work on that step by step, keeping it as Agile as it gets. The agile project manager is our link between you and team. PM takes responsibility for keeping in mind the high-level goals of a project, making decisions, meeting schedules, delegating tasks, spreading good vibes and being consistent. PM contacts you on a daily basis via Skype, Slack, Google hangout and Redmine, Taiga for tracking progress. We set up weekly meetings to keep all team members updated and to remind them of the goal. We are constantly tracking time spent on each task and collect it carefully. In the end of every week, all this information is sent to the client in a weekly report. 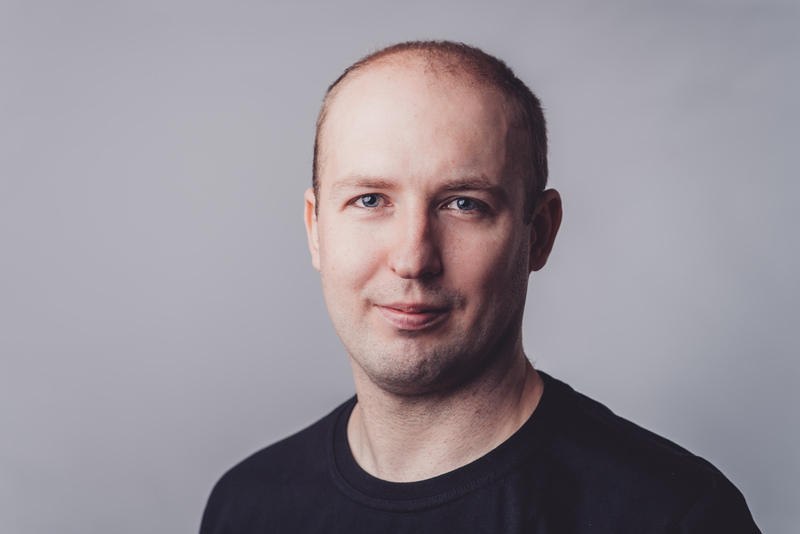 Co-founder of Netkodo, responsible for managing clients and their projects, 9 years of experience in software development working on various projects mainly in the USA, UK, Spain and Germany. After work trying to stay in shape cycling and practicing CrossFit. 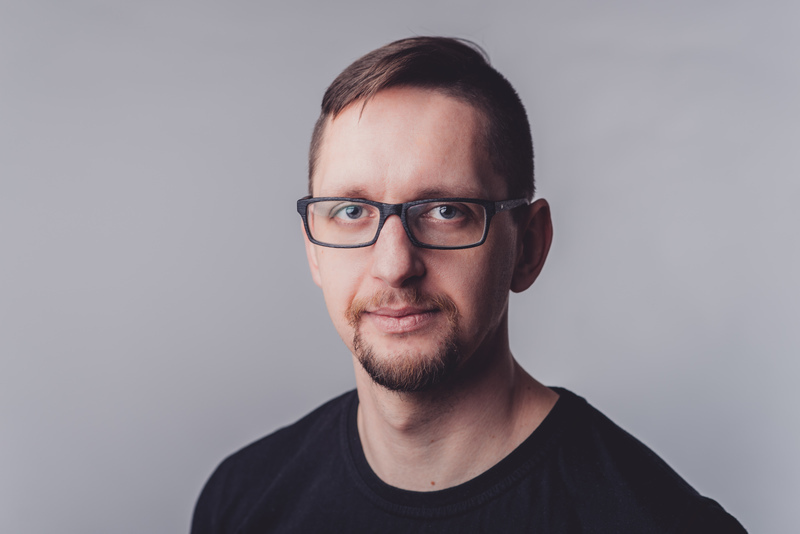 Netkodo CEO since 2013, web developer since 2006, Graduated in Mathematics and Computer Science at Nicholas Copernicus University, Developed hundreds of apps and web services. Currently enjoing leading a group of developers, playing hockey mastering CrossFit and reading fantasy books. Work wherever it works for you.